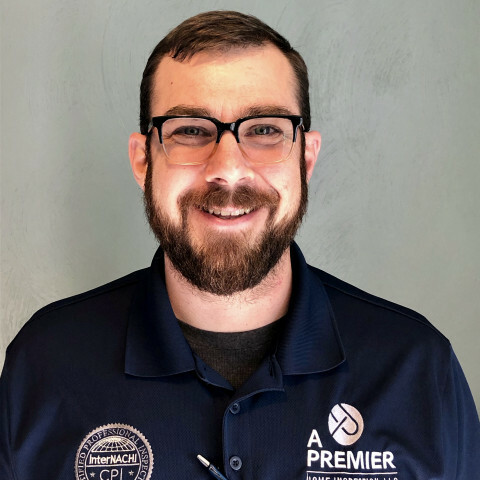 Whether you’re looking to invest in a new property or need help selling your current one, I’m happy to help you achieve your goals. 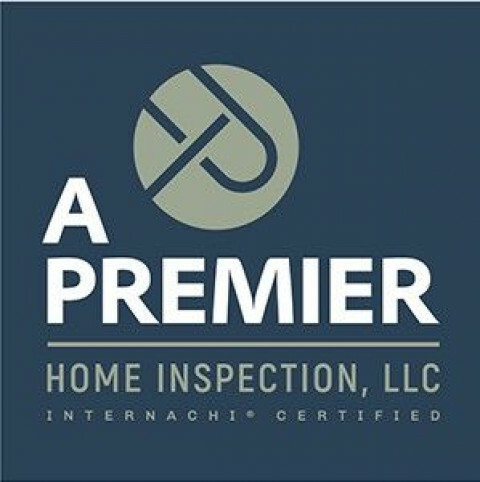 With years of experience working as a certified Home Inspector, I’m a seasoned and dedicated professional ready to cater to all your home inspection needs. 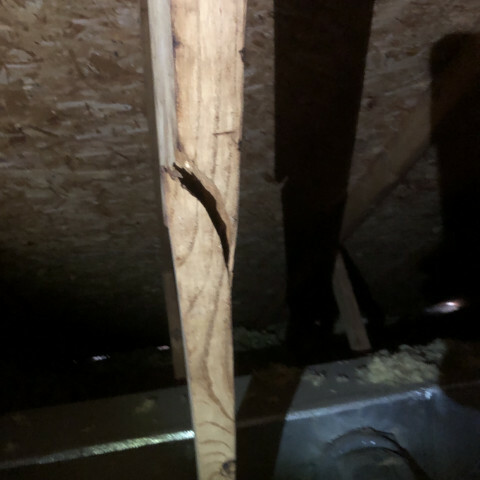 We perform General Home Inspections, Pre-Sale/ Pre-Listing Inspections, New Construction Inspections, Home Energy Inspections and Annual Home Maintenance Inspections. call or email today!! 757-797-4240, clay@premierinspects.com. Visit www.premierinspects.com for more info or to schedule 24/7!